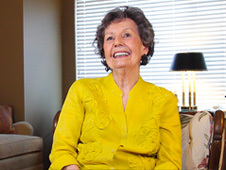 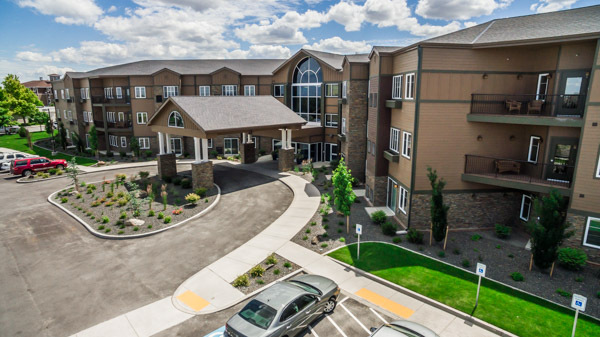 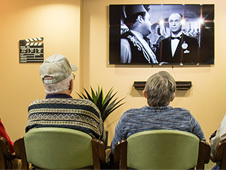 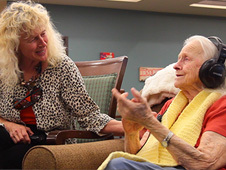 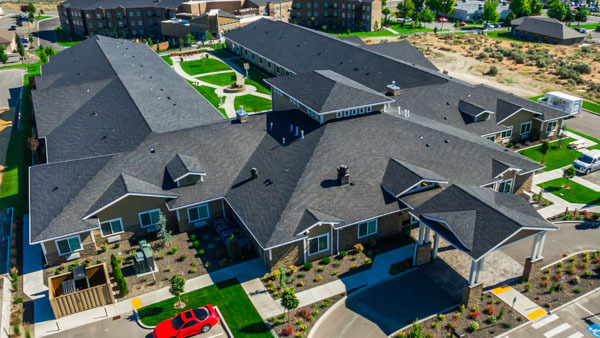 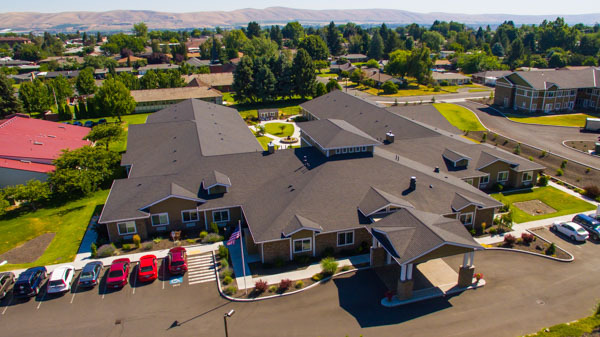 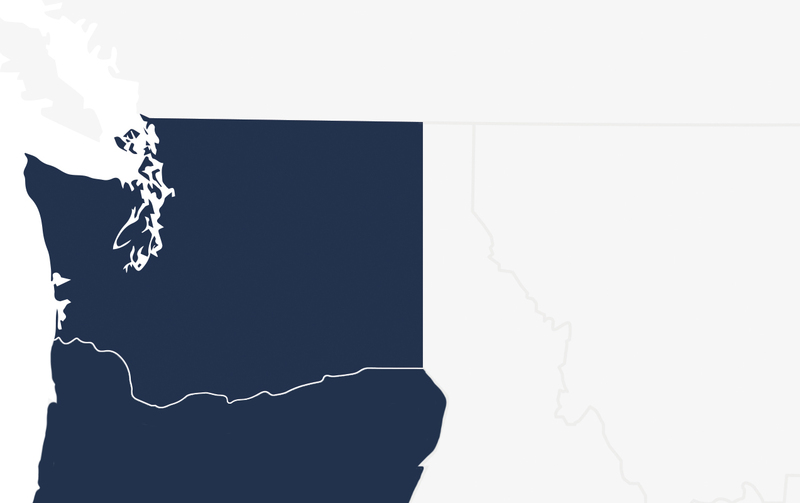 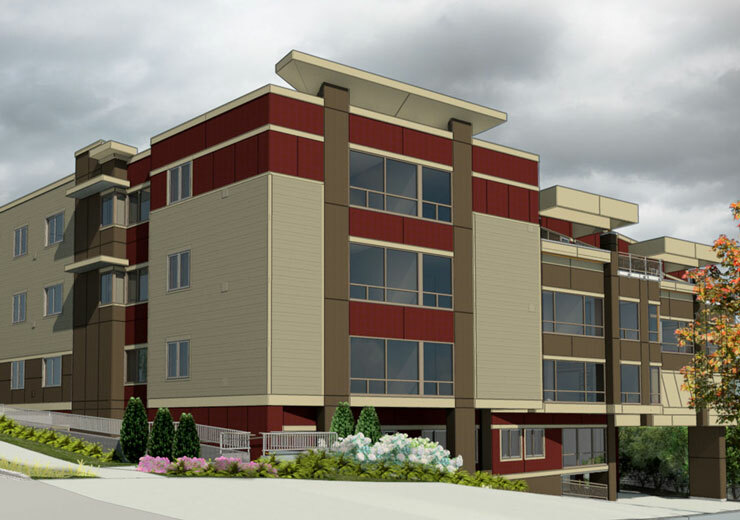 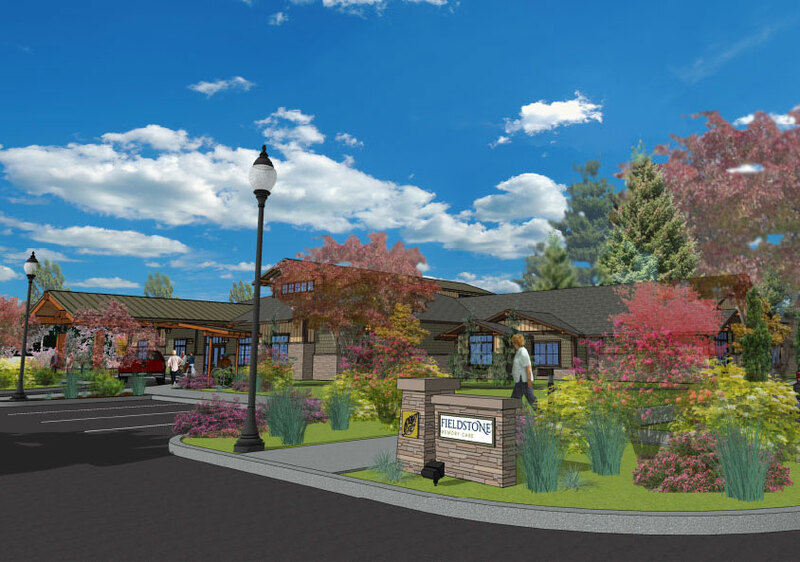 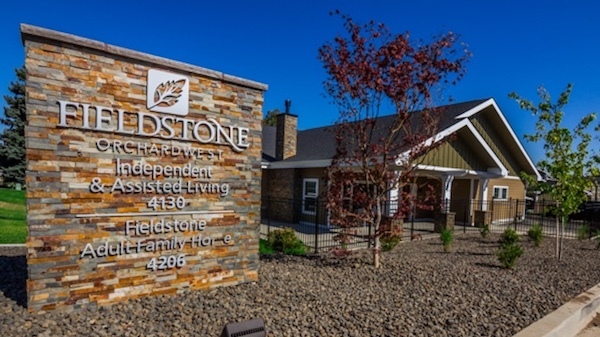 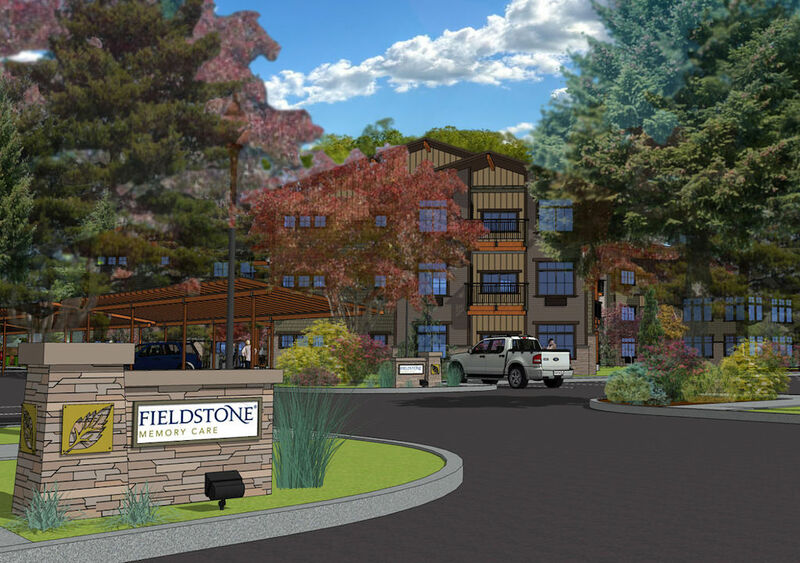 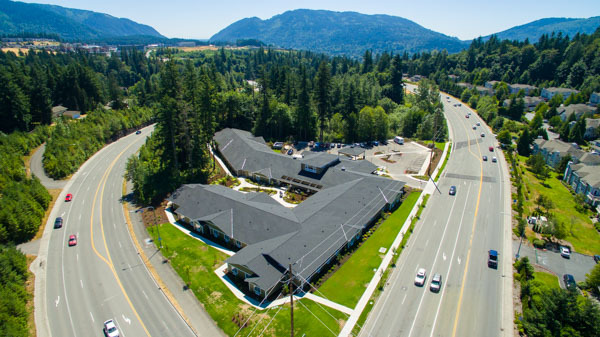 Cascadia Senior Living and Development specializes in the creation and operation of innovative independent, assisted living and memory care communities throughout Washington State. 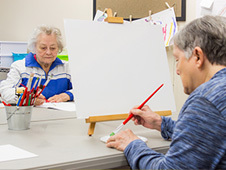 Our commitment is to provide excellent care in beautiful settings that have been intentionally designed for interaction and engagement. 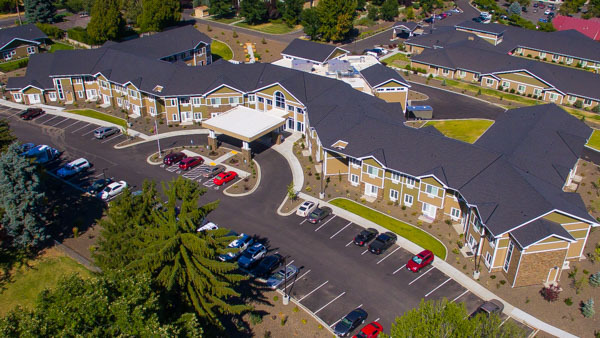 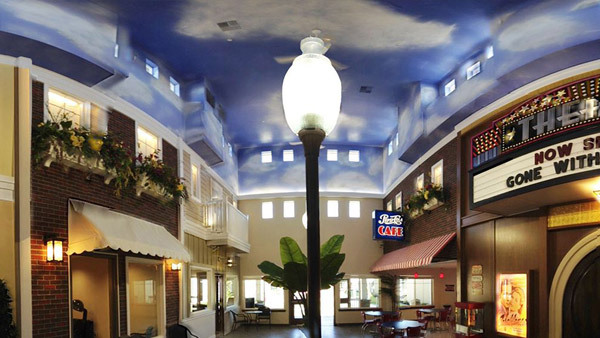 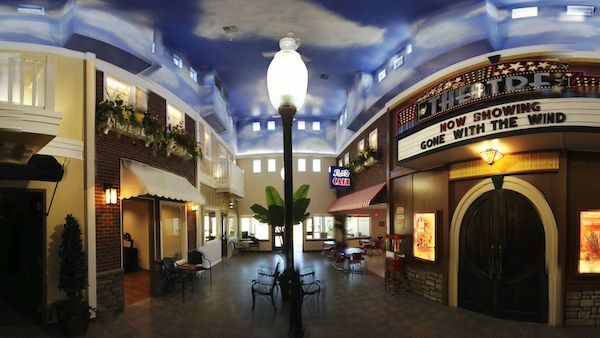 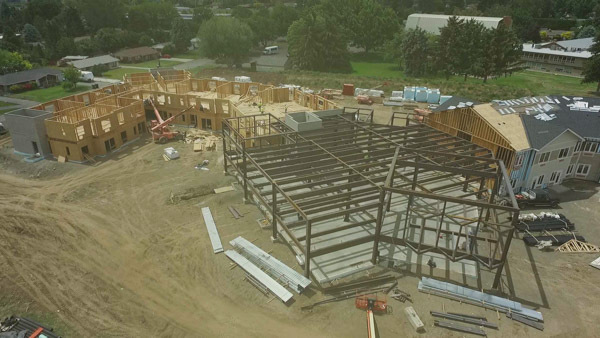 Our core belief is that it takes every single one of us—our residents, their families and friends, and our CSL team—to create joyful and vibrant communities.